Legislation expected to be passed this week in the USA would protect various states’ legal medical cannabis programs – for a few more months anyway. The law is an extension of current legislation preventing the Department of Justice from using federal funds to interfere with state schemes. Page 230, SEC. 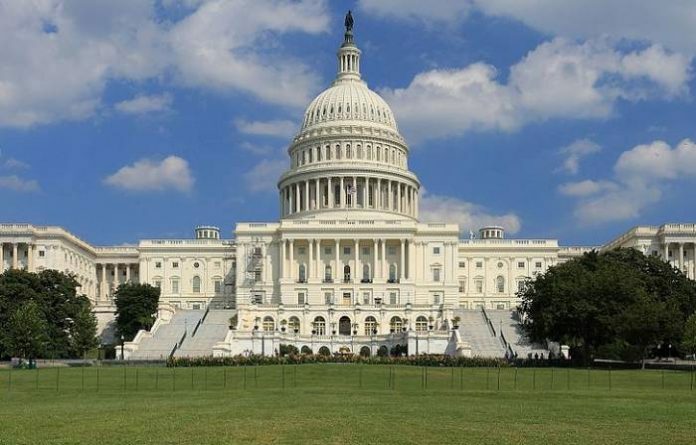 537 of the fiscal year 2017 Omnibus Appropriations bill states none of the funds made available in the Act to the Department of Justice may be used to prevent various U.S States or Territories from implementing their own laws authorising the use, distribution, possession, or cultivation of medical marijuana. It’s good news for those who were concerned about the Department of Justice now being led by Attorney General Jeff Sessions; who doesn’t appear to be a big fan of medical cannabis. The National Organization for the Reform of Marijuana Laws (NORML) welcomed the development, stating it was compassionate and common sense. Temporary is the operative word – the extension runs out in September 30, after which time another extension will be required – but preferably by something more permanent. “Congress needs to amend federal law in a manner that comports with the available science, public opinion, and with America’s rapidly changing cultural and legal landscape. Such action includes removing cannabis from the Controlled Substances Act so that states possess the flexibility to engage in their own marijuana regulatory policies how best they see fit,” said Mr. Strekal. The law, previously known as the Rohrabacher-Farr amendment, has been used relatively recently to intervene in a significant prosecutorial action. In August last year, a US federal appeals court banned the DOJ from spending funds to prosecute medical marijuana cases in instances where no state laws were contravened and directed the Department to demonstrate in ten pending cases where such laws have been broken before it can proceed.